There are 40 posts tagged Surviving Scientology (this is page 3 of 8). 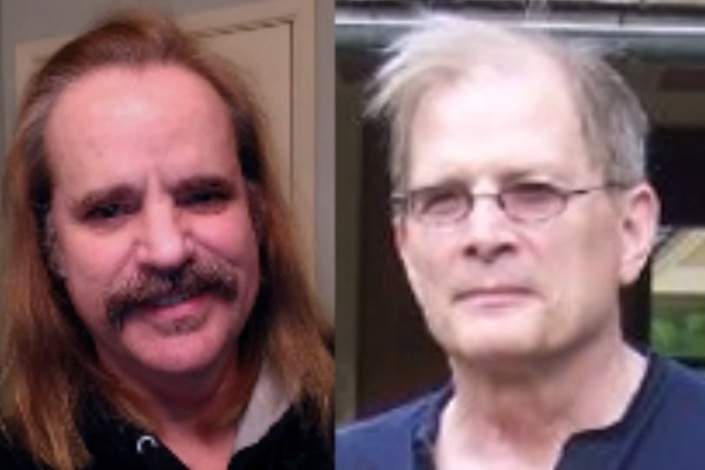 Former Sea Org member Dan Koon worked in the compilations unit of Scientology (RTRC) where Hubbard’s writings were turned into official Scientology books, lectures, and publications. Many of these products were sold to Scientologists and the public and thus represented a significant income stream for the Church. Accordingly, David Miscavige micromanaged compilations and Dan worked closely with Miscavige. After leaving the Sea Org, Dan Koon later helped Ron Miscavige Sr. to write his New York Times bestselling book — Ruthless: Scientology, My Son David Miscavige, and Me. In this podcast Mark Fisher — David Miscavige’s former assistant for many years at the Corporate Liaison Office and later RTC — discusses how L. Ron Hubbard never appointed David Miscavige as his Successor. Instead, Author Services Inc. was the privately-owned for-profit company David Miscavige used to stage a palace coup to take over RTC after the death of L. Ron Hubbard. L Ron Hubbard never involved David Miscavige in anything technical or to do with counselling, Jesse discusses, yet Miscavige would up supervising “Tech delivery” to Lisa who then died in Church Custody, Jesse tells of how Scientology killed her in 17 days whereas not even Aids and Cancer patients don’t die in 17 days. Jesse’s purpose for speaking out for the last 15 years is to prevent another Lisa Mcpherson gruesome death. Tony Ortega, world class journalist tells the story in daily segments. 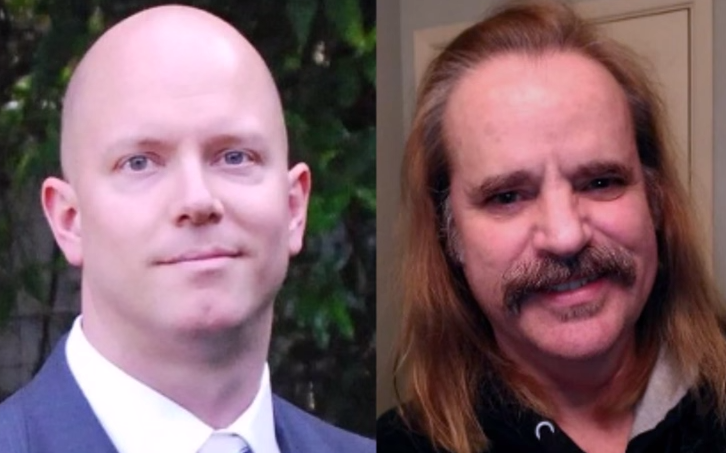 In a fascinating and wide raging interview with Jeffrey Augustine, former Sea Org member Aaron Smith-Levin discusses the topics of Scientology’s controversial Freeloader bills, the Clear Cognition, and other topics. Aaron and his wife’s Freeloader Bill totaling $129,344.27 itemized on an Excel spreadsheet. Note: You must download this document on Scribd to view it as an Excel spreadsheet. Petition to reduce Freeloader Debt by removing Non-Bridge courses. Church of Scientology former Executive Director International Bill Franks discusses L. Ron Hubbard, David Miscavige. This is a knock out podcast with a lot of data never previously released.